We’ve got your city break covered. Cafe culture in Paris, undiscovered cities in Italy and romantic breaks in historical Scotland… they’re all here. 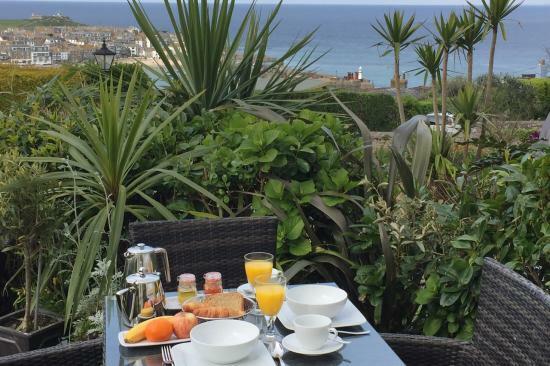 A stylish B&B, 11 St Ives has views across iconic Cornish town of St Ives, over the harbour and beaches and the sea beyond. Wonderful! 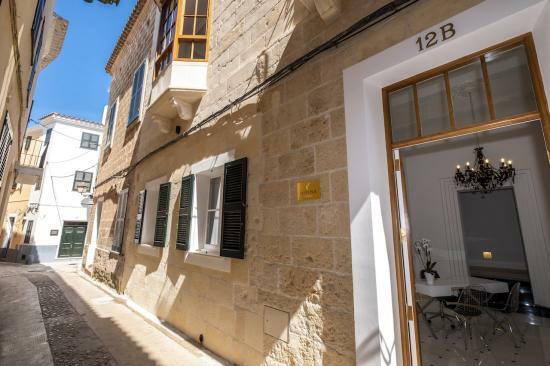 Boutique hotel Divina Suites on Menorca is in the heart of the pretty city of Ciutadella: this adult only boutique hotel is surrounded by beautiful medieval palaces, churches, cobbled streets and a wonderful, gothic cathedral. Plus a wonderful climate makes this a …. 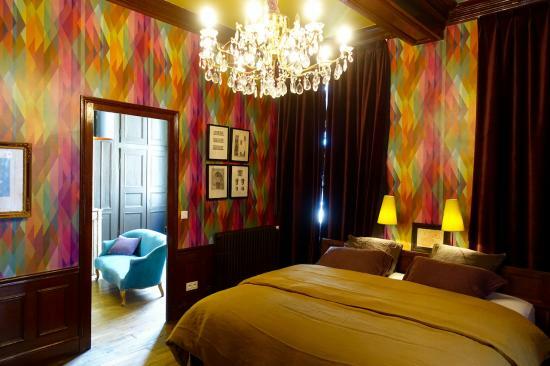 A gay friendly boutique hotel and restaurant to make you purr with pleasure. It just radiates the passion of the visionary guys who gave birth to it, and it more than lives up to the hype. 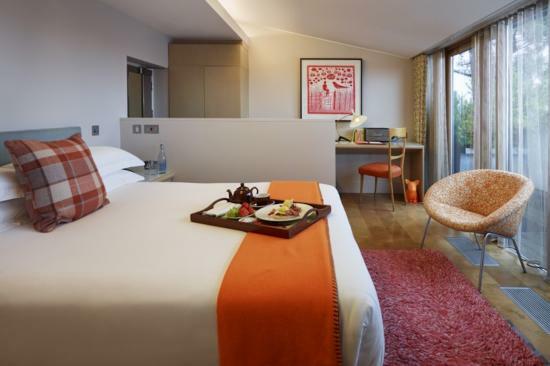 And all in one of London’s …. When you enter the Zetter Townhouse you cross a threshold into another world. 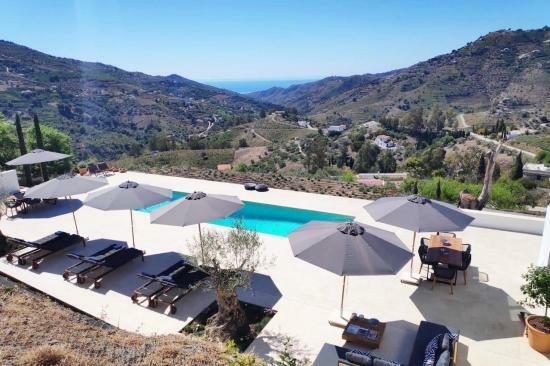 Leaving the city hustle and bustle behind for an eclectic and stylish country home come cocktail bar which begs you to relax, have a drink and take yourself a …. 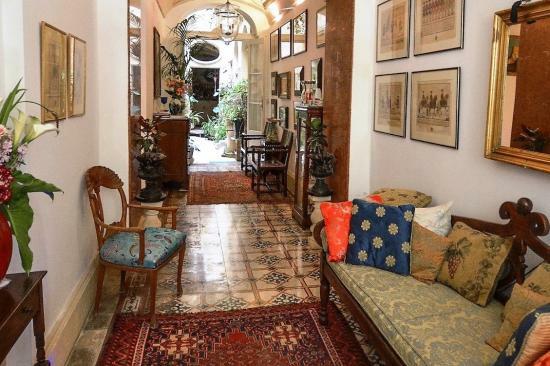 Stay in the buzzing heart of historic Valletta, but at the same time enjoy the peace and quiet offered by staying in this charming palazzo. Fabulous amenities mix with centuries old antiques and striking decor to deliver an experience that is unforgettable, …. 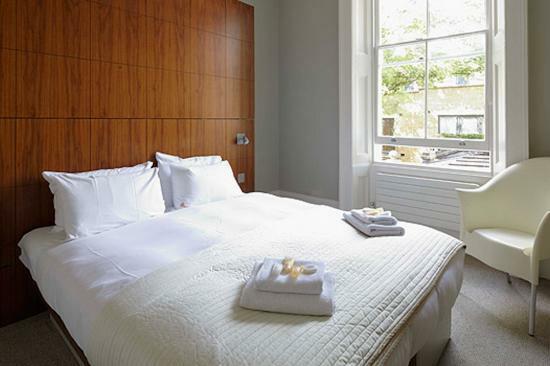 B+B Belgravia offers clean, contemporary, B&B accommodation in the heart of London. 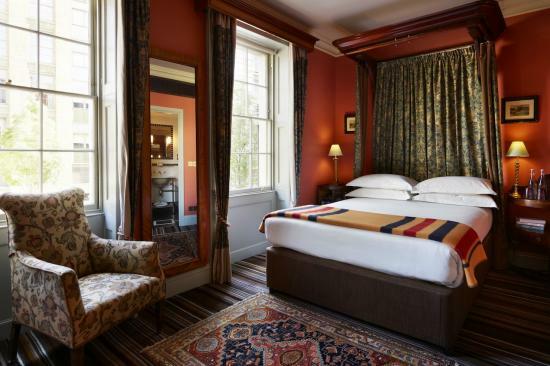 Consisting of three historic townhouses with reasonably priced boutique rooms and studios, B+B Belgravia is a well-placed and welcome find, perfectly located for a London city break. 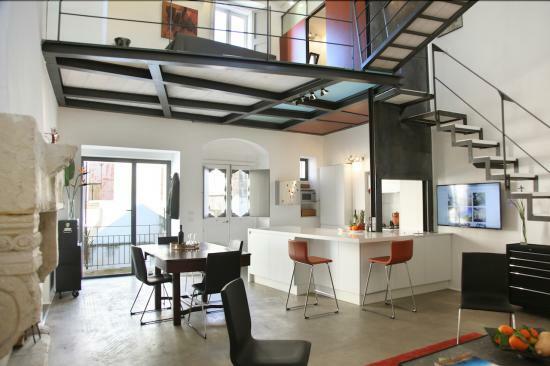 A unique architect-designed loft for four, where modern design meets old world elegance. 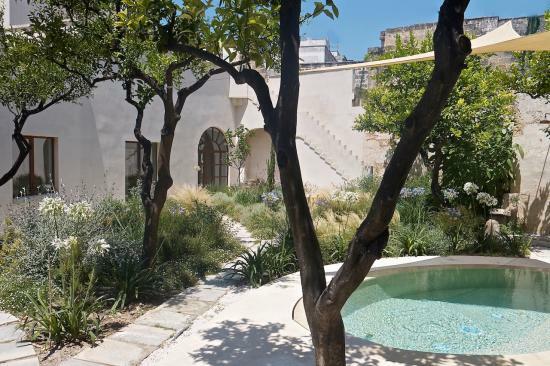 Nestled in the historical heart of Nardò, one of Puglia’s jewels (read more on our blog), staying here is the perfect base for an Italian urban break plus you’ve access …. 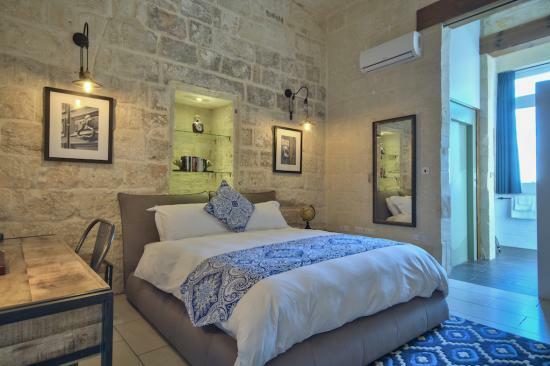 Beautifully restored by its Australian owners, this 18th-century townhouse has a lovely fresh colour-palette and all the modern conveniences, but it’s also a piece of Maltese history, with its beautiful original features including original box balconies. 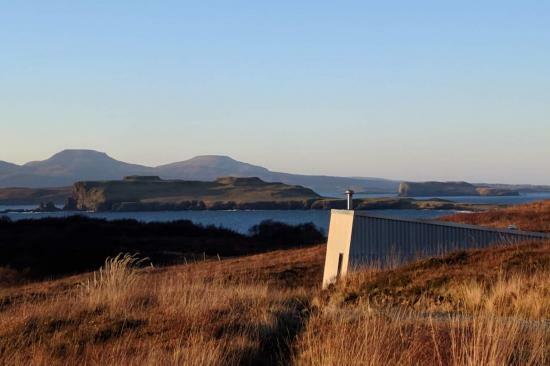 There are also stunning views towards …. 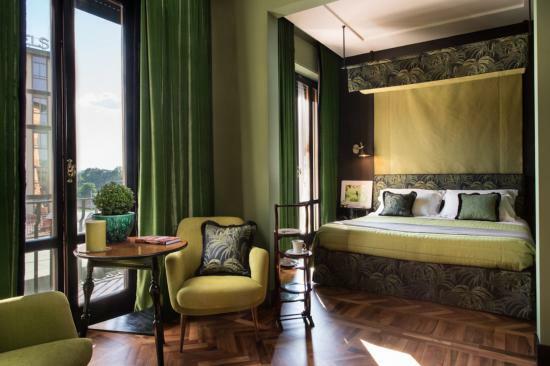 With nature, explorers and conservationists the inspiration for the design of this stunning boutique hotel, the scene is set for your base to explore Florence. 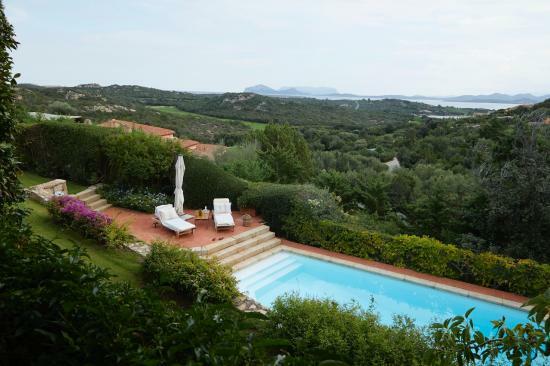 The vibrancy of the surroundings are matched only by that of your host Veronica and the beautiful …. 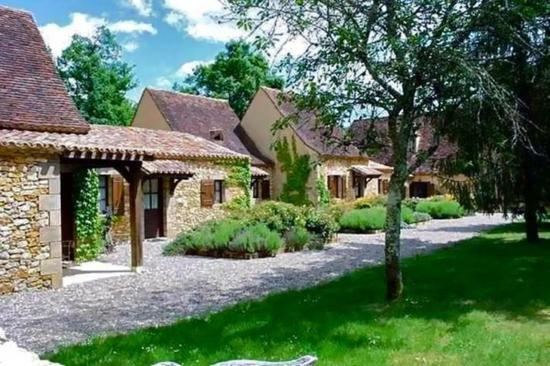 Let history wash over you while staying in this beautifully restored and uber stylish B&B in the heart of Troyes. 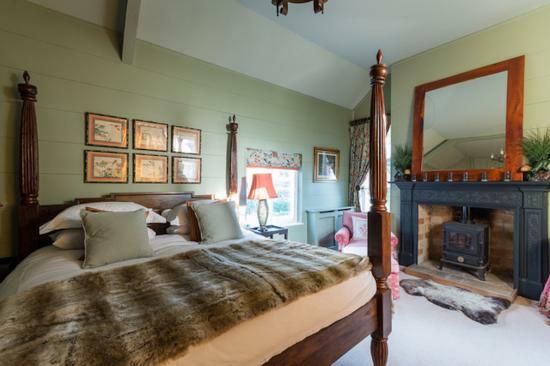 Tucked away alongside the town’s glorious 13th century Cathedral, famous for its remarkable stained glass, the house has a stunning inner courtyard ….